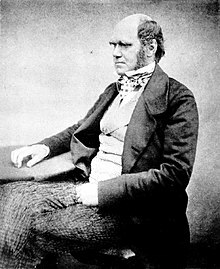 Charles Darwin was a famous biologist. Those who study fish and ocean plants. They are called marine biologists. Those who study very small bacteria or Viruses. Other scientists study groups of animals. People who look at DNA in cells are called geneticists. Some biologists study using cells in factories and companies, and that is called biotechnology. This page was last changed on 10 February 2019, at 01:41.